Beat the deadlines! Apply today to join one of Biola's undergraduate, graduate or online bachelor's programs. We are restless. Because there are things to do. The world is full of things to know. Stories to tell, mysteries to solve, ideas to think and words to read. People to meet and help and heal, prayers to pray and sunrises to see. Individually, we are incomplete. Inexperienced. Imperfect. But together—together, we are a foundation for each other. Upon which we can build our futures—and the future. We’re free to fall and fail and fumble and find our ways—and succeed over and over and over again—because here, we support each other. We lift each other up as we engage and impact the world. We seek out God in all things. In all that we do. All that we are. All that we become. All as one. Don’t be surprised if the line between living and learning gets a little blurry. There’s always so much happening here, all at once. Explore more than 150 programs from the undergraduate to doctoral levels that will challenge your thinking, deepen your faith and prepare you for a life of impact. Learn about Biola’s mission, vision, history, location, outcomes and leadership. Explore the programs, schools, centers and faculty that make Biola distinct. 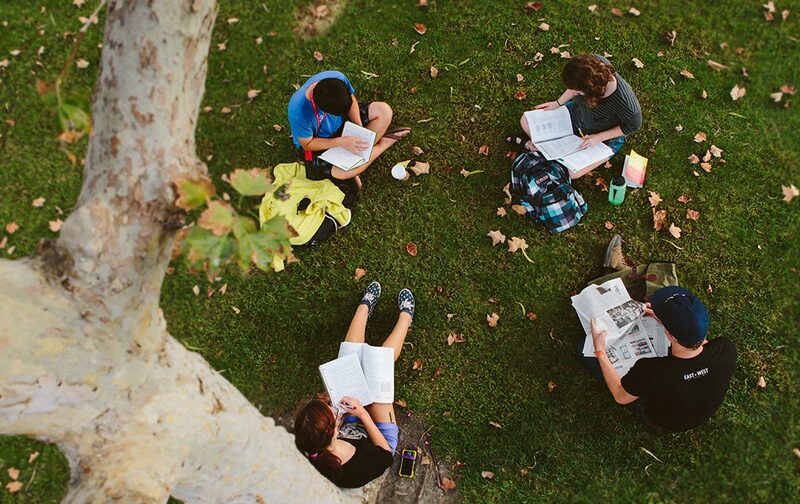 Find admission requirements and apply to become a Biola student. Find program costs and learn about scholarship, grant and loan opportunities. Explore our vibrant, authentic community in the heart of Southern California. Browse upcoming events, read faculty blogs and catch up on the latest news.